As more companies recognized the benefits, a larger collaboration was born. 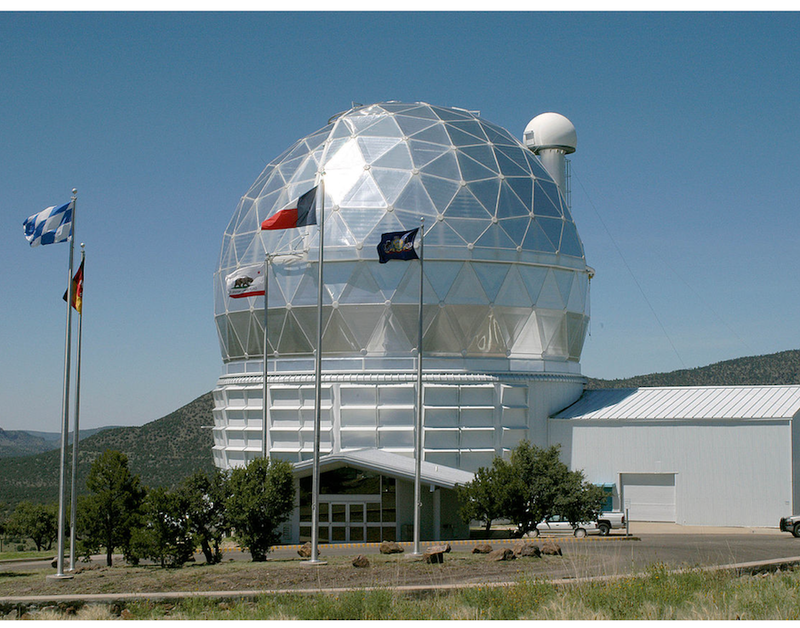 McDonald Observatory is now working with the Permian Basin Petroleum Association (PBPA) and the Texas Oil and Gas Association (TXOGA) on an educational campaign to improve lighting practices at work sites. The group developed a “Recommended Lighting Practices” documentto help oil and gas companies learn about the issue, and Wren explains the recommendations in an educational video produced with the support of the Apache Corporation. Wren uses many visuals in the video, showing pictures of sites side by side, before and after improvements have been made. He says, “You can talk about it, you can read about it, but until you actually see it, it doesn’t always register. Once you’ve seen it, you can’t un-see it.”The 8-page document also features several illustrations, encouraging site operators to use shielded fixtures, warm light, and to mount fixtures high and aim them low.